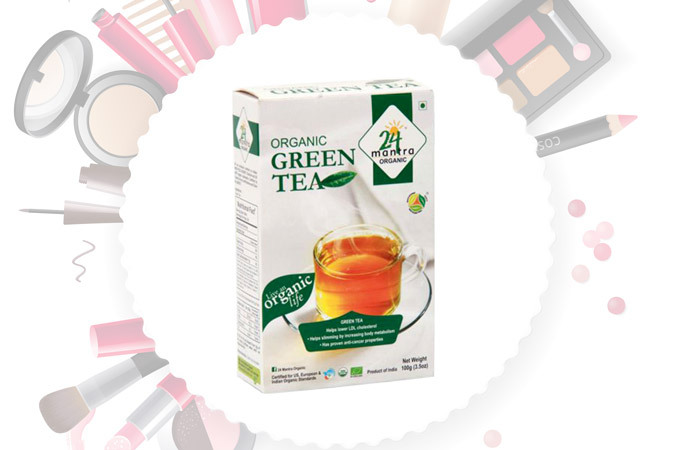 With innumerable health benefits to offer, green tea has taken the world by storm. You see more and more people discarding their masala chais to go for this cupful of health. But with far too many companies launching their green teas, one might find themselves at a loss concerning which one to go for. 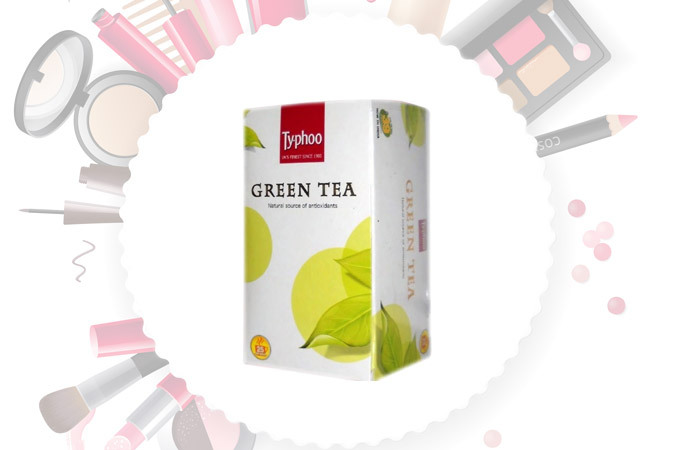 So we have compiled the best ten brands of green tea that are available in India. Organic India, as a brand, has risen in popularity over the past few years. They claim to be dedicated to providing quality organic products, with a sustainable business model that is ethical, socially responsible, and environmentally conscious. Their offerings in green tea include flavored tea bags as well as loose leaves. Their products are unique because all their green teas come infused with tulsi or basil. They offer a wide range of flavors, which includes lemon-ginger, earl grey, jasmine, and pomegranate. All the green teas come infused with tulsi, which might not be everyone’s cup of tea. 24 Mantra is a relatively new brand that seeks to promote organic produce. With no use of pesticides and sustainable farming practices, the brand wants to bring healthier ways of living to the masses. The leaves are extremely fine, which might leave a residue in the tea. 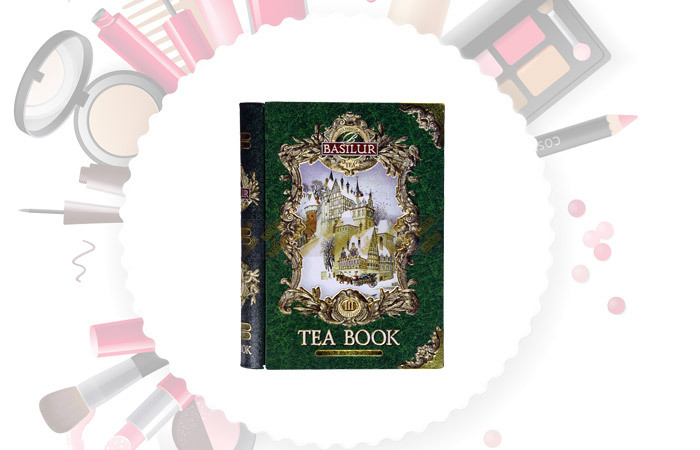 Basilur is a luxury brand of tea. It is imported from Sri Lanka. 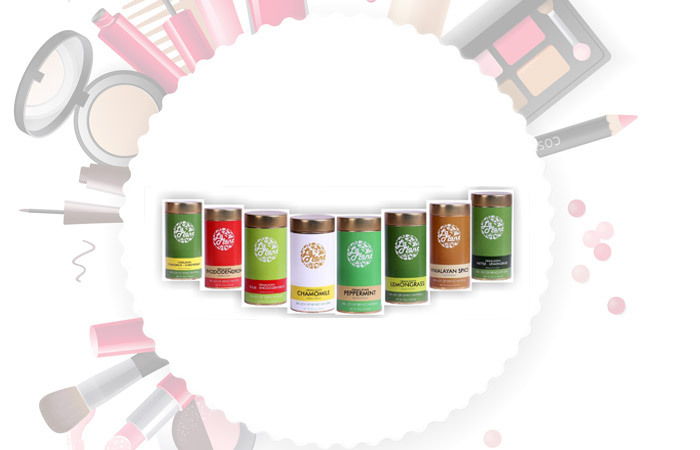 They boast of exotic blends and beautiful packaging. Their tea is 100% Ceylon, and they offer a wide variety of premium flavors. All of their teas come in tin caddies or cardboard boxes. A British brand, Typhoo has been around for over a century. Their product was launched in India quite recently, but has become a popular brand nonetheless. 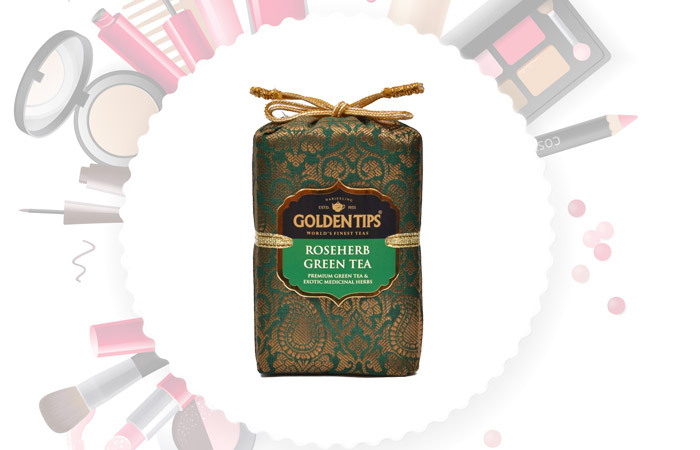 Golden Tips offers pure single-source Darjeeling tea. It boasts of a large number of loose leafed variants that come in attractive brocade packaging. 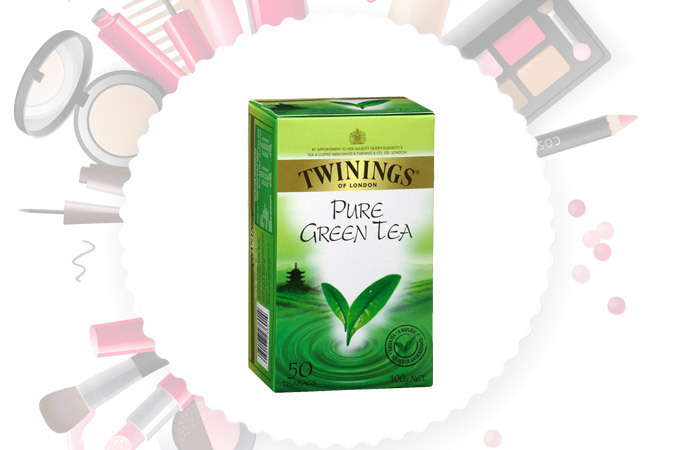 Twinings is one of the more popular brands of tea around. It has a rich history of over 300 years. Their range of green teas comes in a variety of flavored tea bangs as well as loose leaves. With the growing popularity of organic products, Happy Valley is another brand that offers organically grown green tea. Their teas are grown in Darjeeling, and they promote Bio dynamic practices. 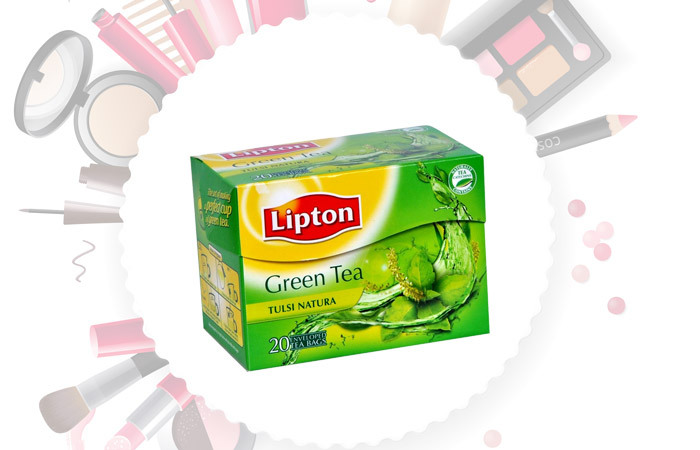 Lipton is one of the more well-known brands of green teas that are available in India. Available at every nook and corner, this is the go-to tea for many. It is made with young tea leaves, and contains no additives. The bitterness can be overpowering if steeped for too long. 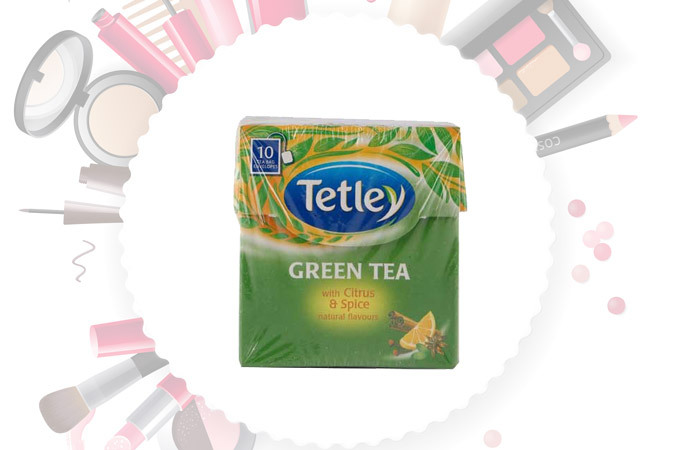 Tetley was one of the first brands to launch green tea in India. It has made its way into many store shelves and quite a few households. 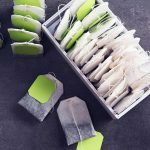 With so many brands launching their own green teas, the popularity of Tetley never seems to be on the decline. 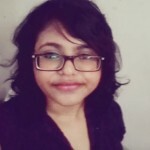 LaPlant is a startup based in Mumbai. Although they are relatively new to the field, they have managed to establish quite a reputation. They offer unique and exotic blends of premium green tea, approved by blending experts. That’s our list of the best green tea brands available in the market. Here’s some additional information that will help you brew the perfect cup of tea. It is very easy to go wrong while brewing green tea. It needs to be brewed at the right temperature, for the right amount of time. For that perfect cup of tea, the optimal temperature is 80 degree Celsius. Anything over this temperature and you risk your tea turning bitter. Green tea has a lot of elements in it that contribute to its complex flavor. It has something called tannins, which is what causes the bitterness. Tannins dissolve at a higher temperature, which is why green tea tastes bitter when you brew it in water that is too hot. The rule of thumb for making green tea is that the smaller the tea leaves are, the shorter the brewing time should be. The ideal time falls between one and three minutes, depending on the length of the leaves and the temperature of the water. The lower the temperature is, the longer the brewing time can be. 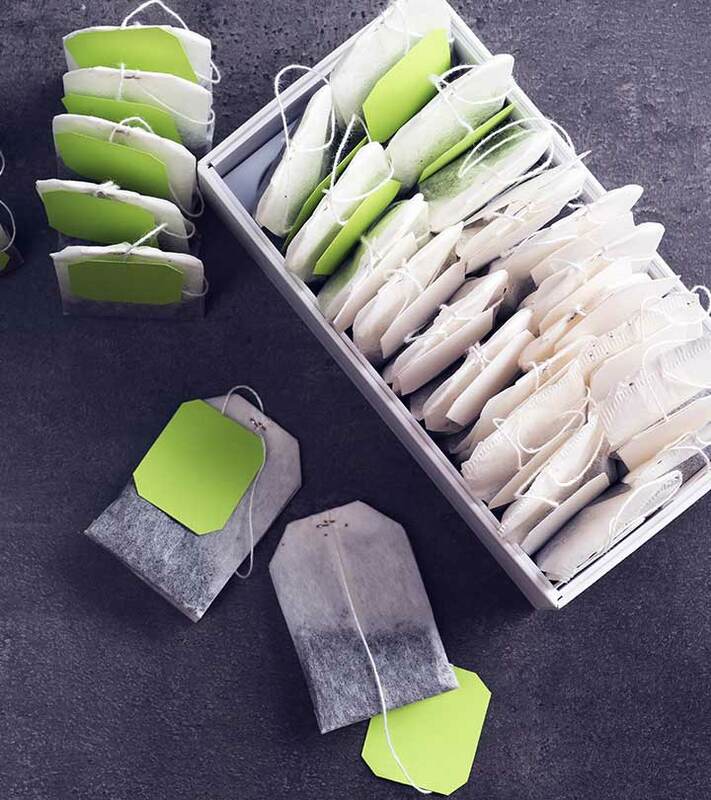 Green tea, be it tea bags or loose leaves, should be stored properly. Exposure to air can cause your tea to go stale or make it lose its flavor. Light can degrade the tea leaves, both the color and the flavor. It can also set off reactions that make the tea lose its antioxidant properties. The tea leaves readily absorb moisture, which can make the tea taste bitter when you brew it. It can also make the tea susceptible to bacteria or fungal growth. Which is why it should be stored in an airtight container, away from light and moisture. Because of its caffeine content, green tea improves alertness. So it can be had in the mornings to jumpstart your day. However, do not have it on an empty stomach. Also, taking it closer to your bedtime is not recommended, as it might cause sleeping issues. Green tea has numerous benefits to offer when consumed in moderate amounts. But drinking too much green tea, which is more than five cups a day, is not recommended (1). If had in excess, it can create various health issues. It contains caffeine, which can induce headaches, sleeplessness, nausea, vomiting, irregular heartbeat, and heartburn. Pregnant and breastfeeding women should avoid green tea due to its caffeine content. Green tea may aggravate certain conditions, including anxiety, osteoporosis, liver damage, and irritable bowel syndrome (IBS). Green tea also lowers blood sugar, which is why diabetics ingesting it should carefully monitor their blood glucose. 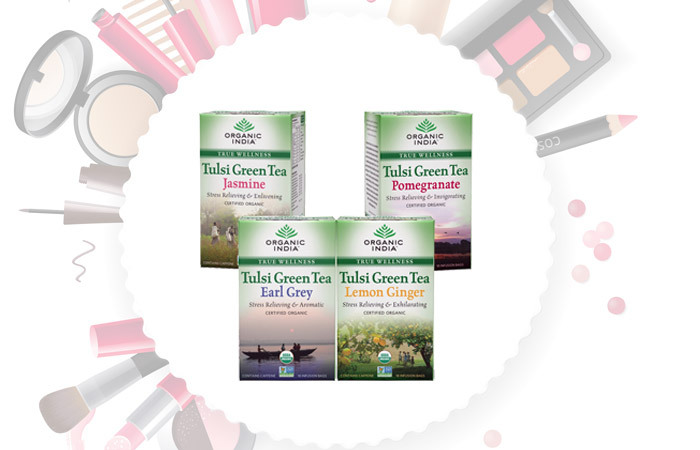 When it comes to green tea, the options are endless. So pick one, or even try them all, to find your perfect match. How Does Green Tea Reduce Hair Loss?